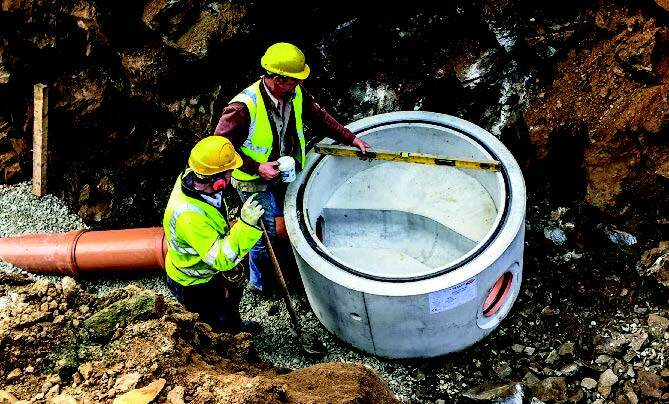 Perfect Base manholes are a custom-made watertight monolithic benched concrete base. They allow JDP to provide any practical channel inlet/outlet configuration for manholes. 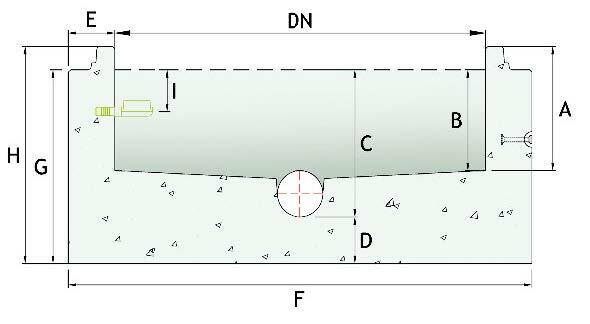 Inlets are possible at every angle from 90° to 270° from oulet. JDP's manufacturing partners allow for swift manufacture and delivery to site just days after order. Suitable for pipe diameters 100, 150, 225 & 300mm. 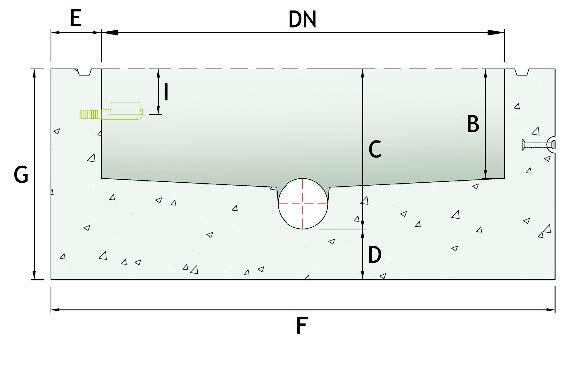 Dimensions may vary depending on the type of pipe being used. Suitable for pipe diameters 375, 450, 525 & 600mm. Suitable for pipe diameters 650/675, 725/750 & 900mm. DN1800 base only available as tongue & groove joint.